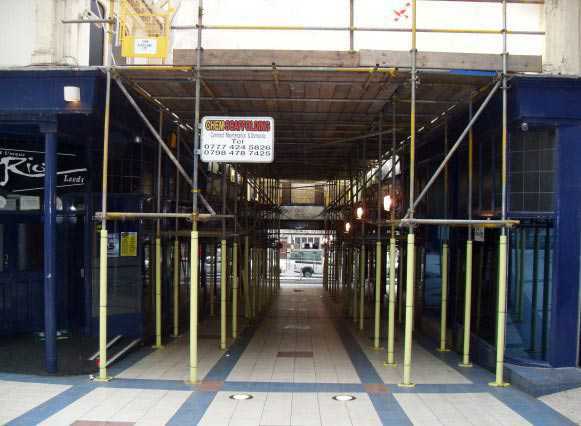 Chem Scaffolding provides for a wide range of commercial, domestic and industrial scaffolding. 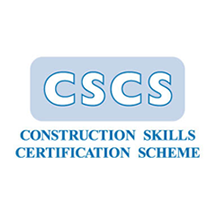 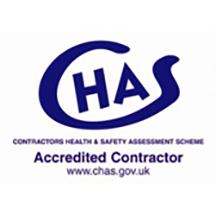 We gain our commercial scaffolding clients through our thorough health and safety regulations and high standards we always comply to and our wealth of 25years experience. 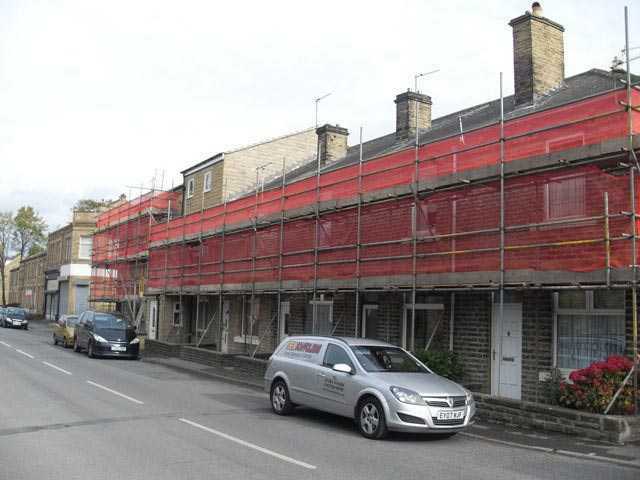 We can provide a complete scaffolding service to all customers this includes a free site survey, scaffolding design service, hire and high quality installation of scaffolding. 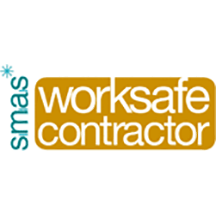 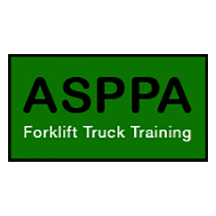 We offer a full maintenance package including 24 hour call out we pride ourselves in always been attentive and available to the customer needs. 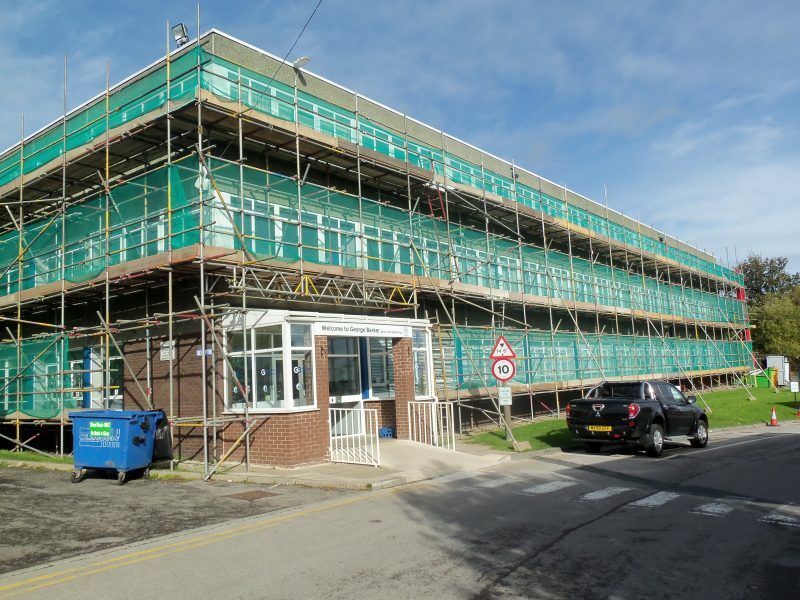 Chem Scaffolding Limited has been providing an excellent service since it was established in 2006. 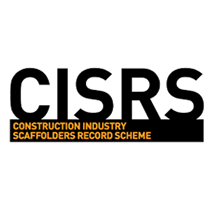 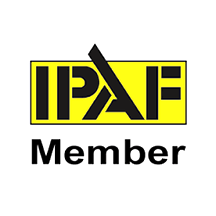 Our directors have over 30 years experience working within the scaffolding industry.